Update from Allan Brew at The Skerries 2014 Classic Motorbike Run. Regular readers of my blog will know that my helicopter management company LuviAir is a sponsor of Allan Brew. Allan competes in classic motorcycle events with his Aermacchi 350 and a Seeley G50 classic motorbikes. Allan Brew Isle of Man Classic Bikes in 2013. I have really enjoyed following the progress of Allan Brew during the 2013 racing season. 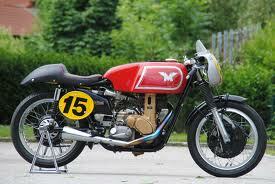 During the year he had had some impressive results with his Aermacchi 350 and a Seeley G50 classic motorbikes. I have just had an update about the 2014 Classic TT from Allan Brew, the classic motorbike racer who my helicopter management company Luviair sponsors. Allan Brew. Classic Motorcyling at The Skerries. 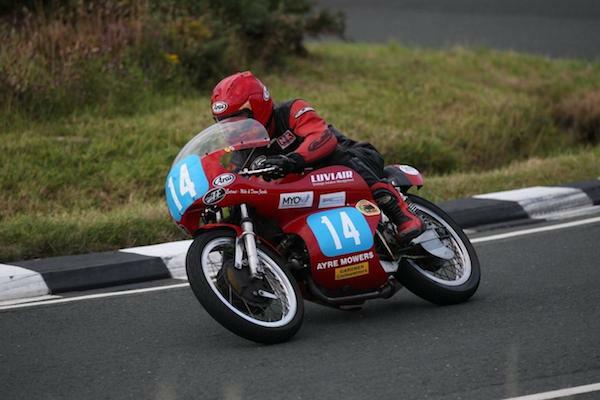 Luviair aviation management of the Isle of Man sponsors classic motorbike rider Allan Brew. He has just taken 3rd place in the 350cc at The Skerries. 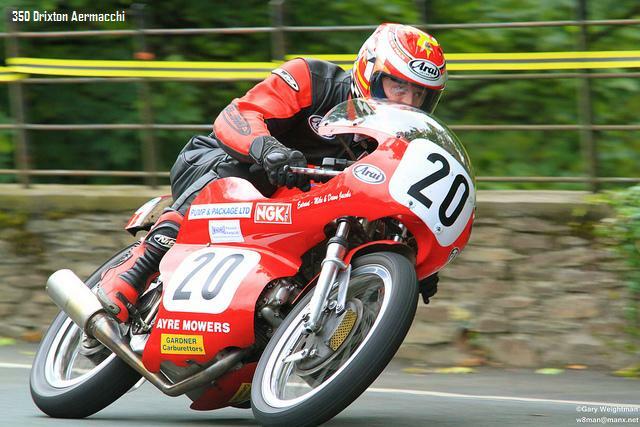 Allan Brew races Aermacchi and Seeley in Isle of Man TT events. My friend Allan Brew is doing a great job with his Aermacchi 350 and the Seeley G50 500cc in the Isle of Man classic event. Allan Brew classic motorbikes and the Isle of Man TT races. As an Isle of Man company, Luviair is pleased to be sponsoring Allan Brew. Allan races classic motorbikes and took part in his first Isle of Man TT race back in 1978. Allan Brew. Cookstown 100 Classic Bike Run. 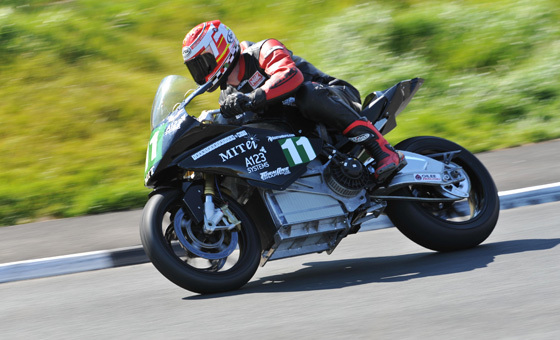 Luviair is pleased to sponsor Allan Brew, classic motorbike racer from the Isle of Man. Here is Allan's report from the first event of the 2013 classic bike calendar. Classic Motorcycle Racing in the Isle of Man.